Face Change & Spit Fire . “Face-changing ” is one of the most peculiar stunt performance art from Chuan opera , it shows the charm of Chinese culture essential and can change into green, yellow, red, blue, brown, black, white and gold mask in seconds. 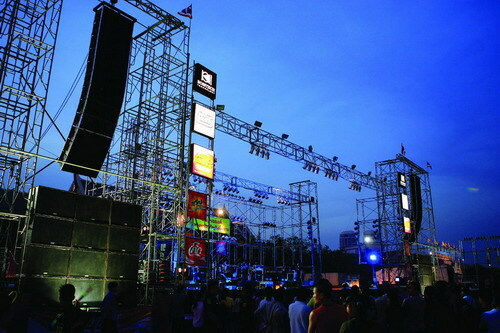 The audience will enjoy the most impressive and amazing show never before. 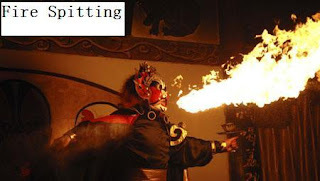 “Fire-spitting” is so spiffy because it can spit out 10 fire-dragon with different styles in 3 minutes and entertain audience in the most peculiar ways. 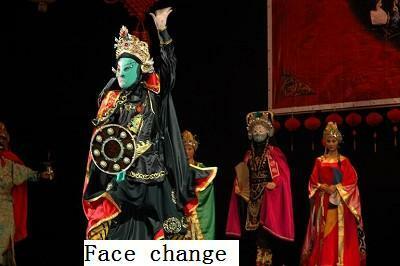 The Face-changing art derives from different root, it can be small face-changing or big face-changing, small face-changing will face off less than 10 face styles in one continuous performance and it will be most difficult to face off more than 15 face styles in one continuous performance. 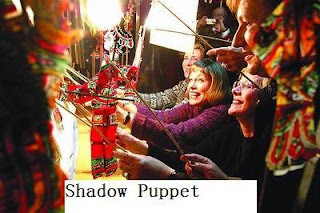 Shadow Puppet is one of the world’s oldest cartoon show that people could watch on the screen with humorous and attraction.